Front laces with back-zipper closure for easy on-and-off. 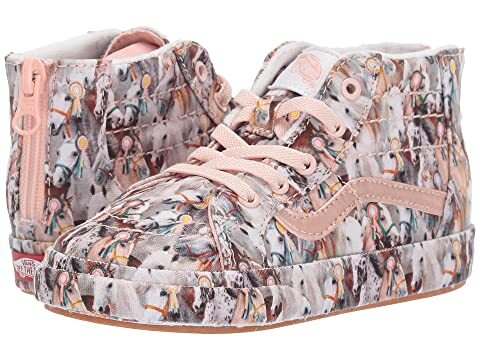 We can't currently find any similar items for the Vans X Molo Sk8-Hi Zip (Infant/Toddler) by Vans. Sorry!